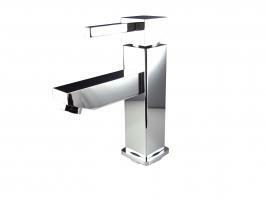 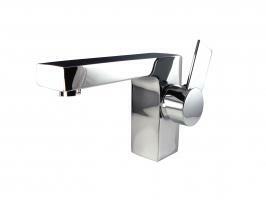 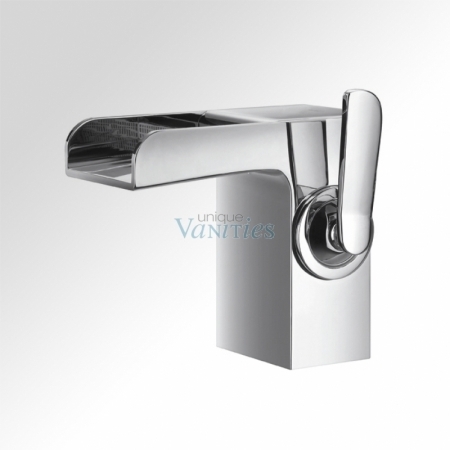 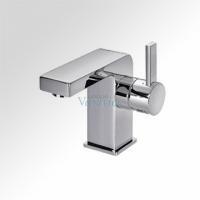 This modern faucet is a great choice for contemporary bathroom settings. The open top of the faucet features a free flow water style that will provide a unique experience for you and your guests. 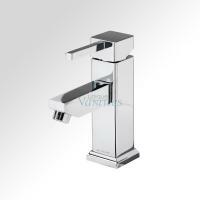 Solid brass construction means that you can rely on the faucet for use for years to come.